Rowanlea Atomic (P) sireline combined with a cow who has had eleven calves in a eleven years and is still breeding. 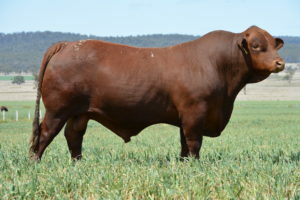 Retained as a sire for one season before selling for $20,000 to the Wightfields Stud. Soundness and High performance across a wide range of traits are features of his progeny that will sell in 2018.